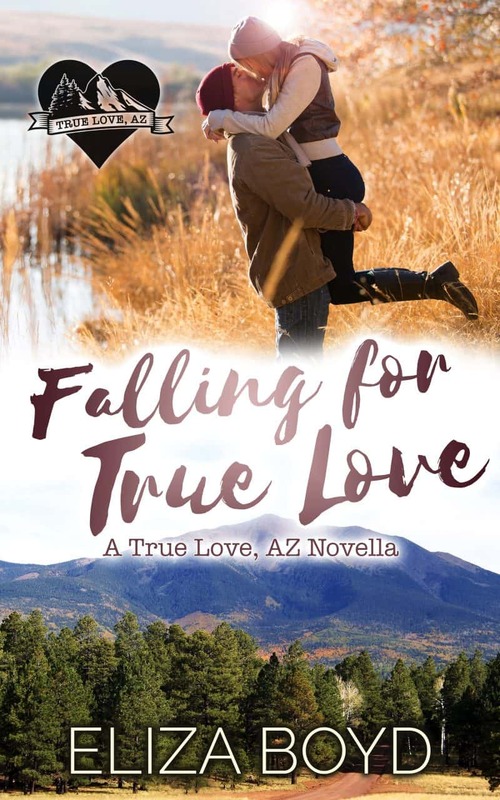 After a career-ending fall, Samantha returns to True Love, AZ, where Brody, the boy she spent summers with, is all grown up. But he just went through a breakup. Will Samantha fall on her face again ... or will she and Brody have a second chance to fall for true love? Yes, sign me up for Eliza Boyd's newsletter! I'll get Falling For True Love as a perk of my subscription, and I'm free to unsubscribe at any time.